There is a new 'Model Group' field on the aircraft page that will allow administrators to group similar aircraft in the resource filter of the schedule page. This can make it easier for users to filter the aircraft to the models they are looking for. For example, if your club uses specific models for the aircraft, such as 'C172N' and 'C172R', it might make it easier for your users to find the models they are interested in if you group these into a model group of 'C172'. FYI - Any models that only have a single aircraft are not listed in the resource filter. This field may be considered for other purposes in the future, such as checkouts or authorizations. Below is the aircraft info page where the field is entered. The screen print below shows the C172 model group filter after the new field is updated in the aircraft info page. 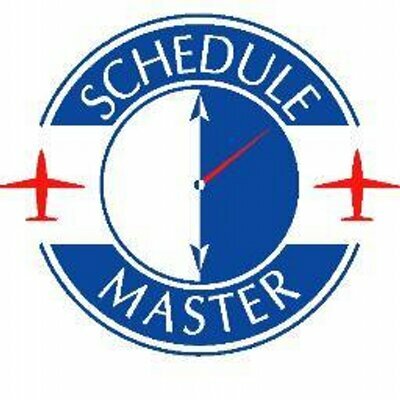 Notice the 2 different C172 models showing in the filtered list of schedules.